This entry was posted in News on August 3, 2017 by hphadmin. This entry was posted in News on April 10, 2017 by hphadmin. HPH Launched its new TwinShark 20m Flapped two seat sailplane at AERO Exhibition, Friedrichshafen, Germany on the 5th April 2017. 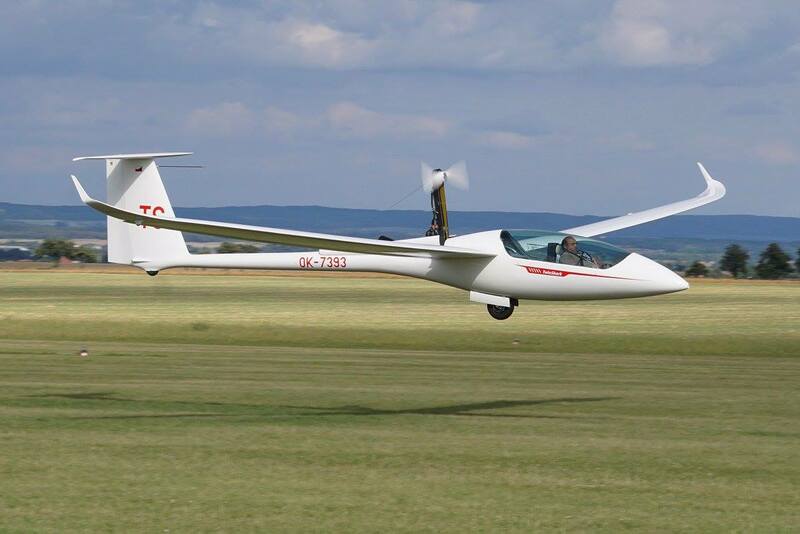 This long anticipated sailplane directly competes with the Arcus and the ASG32 and whilst last to the market, incorporates some new features which HPH believe will give the sailplane an edge in this highly popular competition class. The sailplane has not flown yet, but its first flight is only delayed by paperwork and it is expected that it will take to the skies early in May. 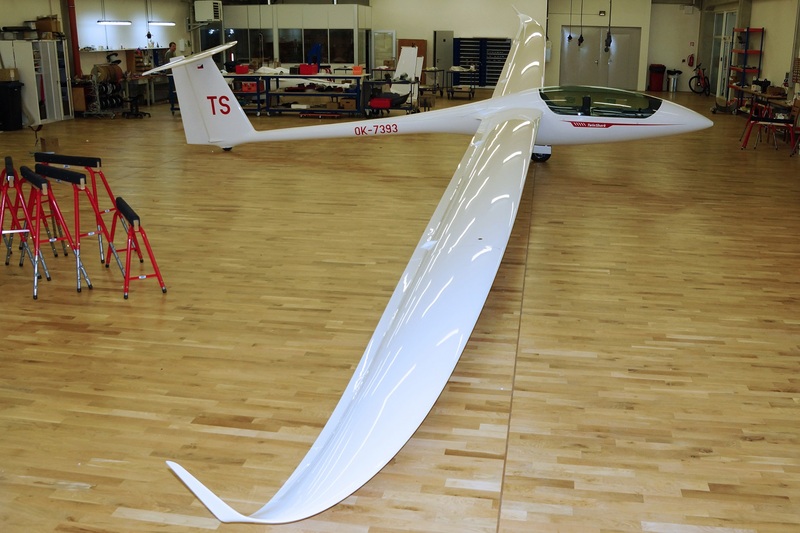 The first sailplane has been built as a self-launching variant as this is the most demanding from a wing loading case. See the TwinShark Tab on this website for more images. This entry was posted in News on February 27, 2017 by hphadmin. 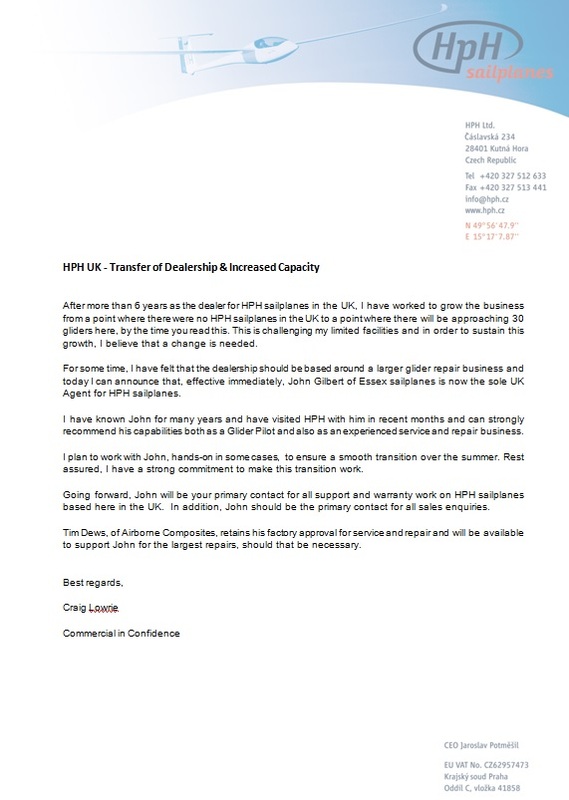 We are pleased to announce that the HPH UK dealership will now be operated by John Gilbert of Essex Sailplanes.